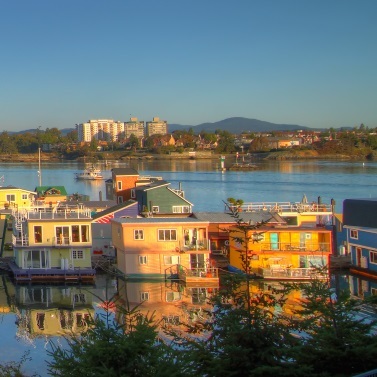 Questions about buying a home in the Victoria area? The Neal Estate Team will be more than happy to help! Call (250) 386-8181 or email us now.